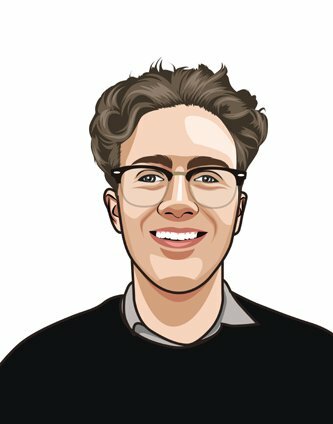 Often overlooked or not thought through properly, your domain name is something you will have to live with for a very long time. But this begs the question, why are people not putting in the required effort and time to develop the best domain name that most accurately reflects their business? This could be due to the pressure of choosing just one name or people tend to not know where to start. It is also difficult choosing an appropriate domain name in this day and age because no two domain names can be the same. That means that you could have the perfect name chosen, but it has already be taken. If the domain name is difficult to type it could mean that consumers could easily become confused or even frustrated with your name. Ensuring that you are not using any slang and spelling words in the correct way depending on your customers. For example, for Australian market use ‘colour’ for American market use ‘color’. You might also choose the Australian extension for your domain “.com.au” or “.net.au” for the Australian market and the extension “.com” or “.us” for the US market. This will ensure that consumers will be able to find your site easier and this becomes critical to your success online. When a domain name is too long it can create difficulties for users. The less characters your domain name has, the easier it is in many aspects. For example, short domain names are easier to type, say and share. These are the type of benefits that you should try to reap. Trying to cut your domain name down too much could mean losing some memorability and making it harder to pronounce. 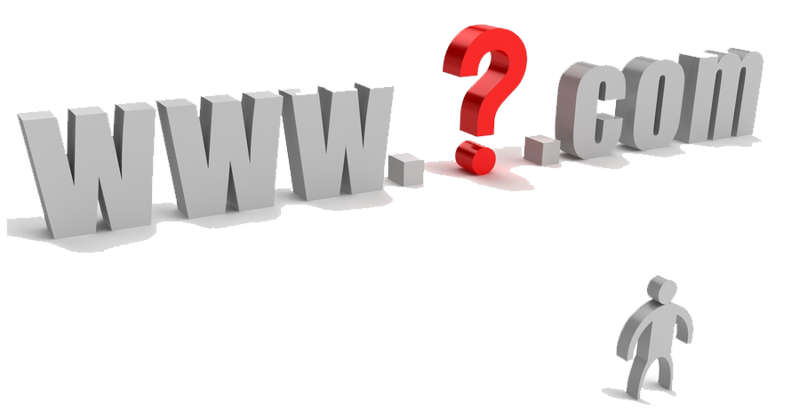 By your domain name the user should be able to correctly and quickly guess what your website is about. If your domain name doesn’t relate to anything your business does, then you are likely to have to spend more resources on branding to ensure people get the message. For example, SEO Shark’s domain name is www.seoshark.com.au, by looking at the domain name users will instantly (and accurately) guess that the business is about search engine optimisaton (SEO). Hyphens and numbers can often confuse people and they are easily misunderstood. For example, when someone is spelling out ‘10’ they might not know if you mean ‘10’ or ‘ten’, therefore steering clear of numbers hyphens is probably the safest option. You are probably already aware of the millions of registered domain names! Therefore it is important to choose a name that is memorable and stands out from the crowd. 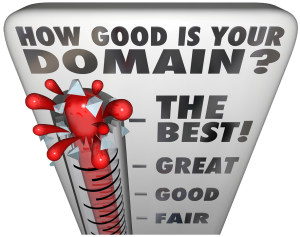 Once you think you have found that perfect domain name, check with your family and friends to see their opinion as well.